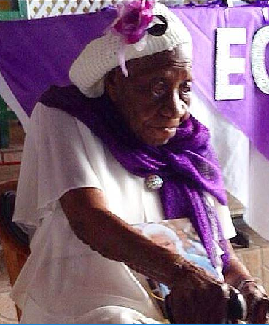 The oldest person in the world who was the last living subject of Queen Victoria and worked for 'masters' on a Caribbean sugar plantation has died aged 117. Violet Mosse Brown died in Jamaica at around 2.30pm yesterday. 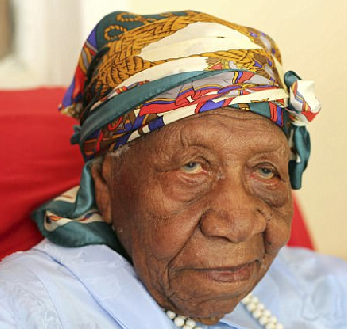 She became the world's oldest person on April 15 this year at 117 and 38 days, taking the title from Italian Emma Morano, whose life spanned three centuries and was born in 1899. May her soul RIP.